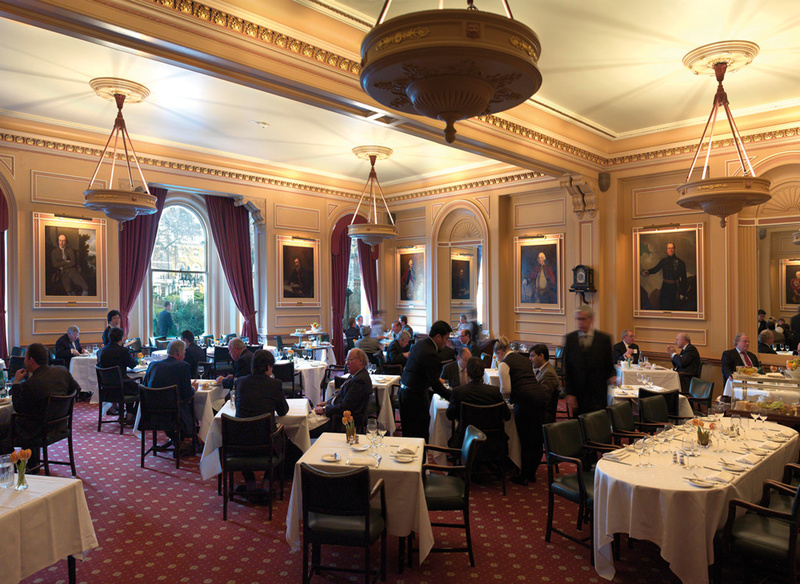 As a private members’ club, situated in the heart of London’s clubland, the East India has a long tradition as a home from home for busy young men and their more seasoned seniors. 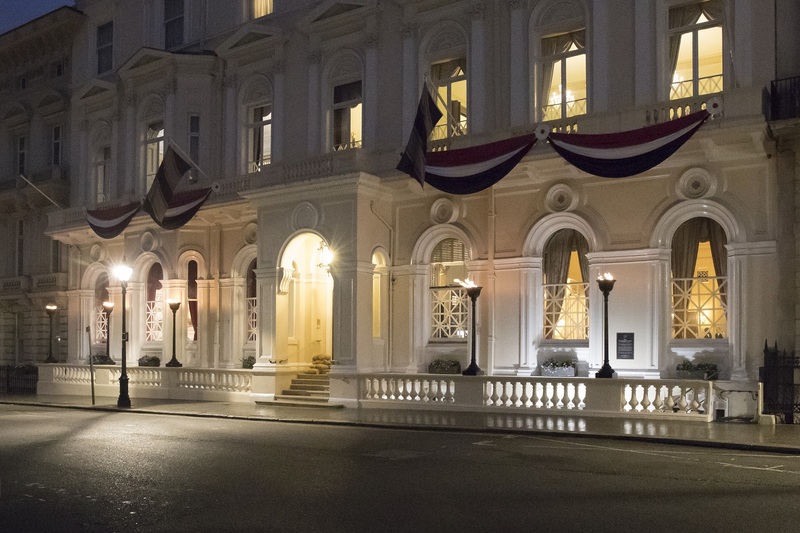 Founded in the middle of the 19th century, its original members were ‘the servants of the East India Company and Commissioned Officers of Her Majesty’s Army and Navy’. The legacy of those early members, home on furlough from far-flung lands, continues today. Sports Club in 1939, which had a small membership but among them were some of the most famous sportsmen of the day, who brought with them associations and privileges from which this club still benefits. Public Schools Club in 1972, brought the J7 scheme, which encourages school leavers to join under advantageous terms which helps ensure the future of the club. Devonshire Club brought notable members and much-needed money when they merged with us in 1976. In addition a number of former members of the original Eccentric Club joined in the 1980s when their club closed. Their clubhouse in Ryder Street was where they dined the Lord Mayor of London in their year of office. That privilege transferred to the East India, and remains a most popular function. The amalgam has been a happy one, possibly because together, as their titles suggest, the component parts reflect the very best diversity of English tradition. The club retains its international dimension through its reciprocal arrangements with similar clubs throughout the world. 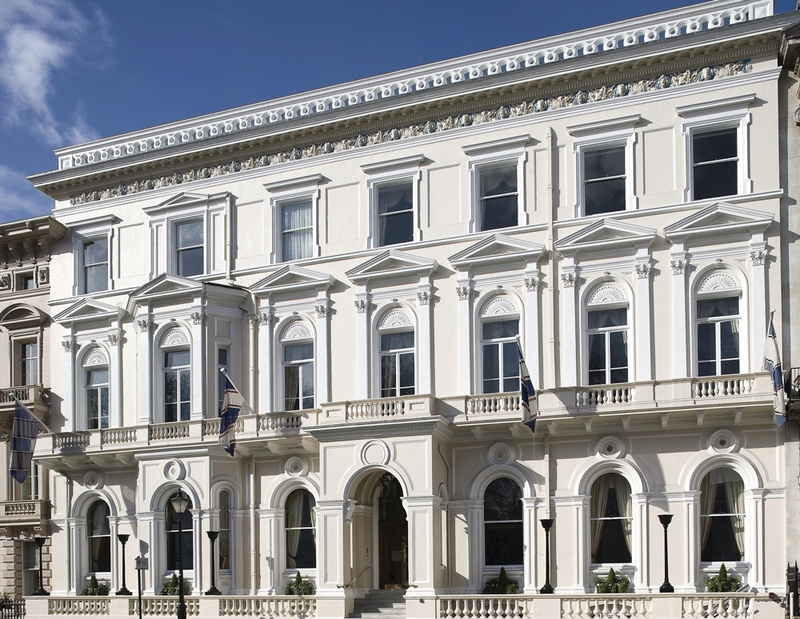 The extensive facilities of the club include sixty-seven bedrooms, a formal dining room, bars, gymnasium, snooker room, business centre, library, drawing rooms, private dining and meeting rooms.